I have three i686 machines at the moment, all three of which are running Arch. One acts as a wireless relay to the other two (thanks, create_ap), and shares its wired connection with the two others. It also is set up to sync itself against the Arch repositories once a day, and then I manually rsync between the other two and share the downloaded updates. This saves me the drag of triple-updating machines, since my in-house wireless connection is considerably faster than the wired line. Anything leftover or specific to one piece of hardware — like video drivers — gets downloaded normally, when a specific machine does its update. I do end up doing some double-back synchronization, from satellite computers to the central hub. That’s more of an insurance measure or to make backups of individual packages that were downloaded to specific machines. All that rsyncing back and forth relies on sshd of course, and it gets a little tedious having to re-enter passwords on every rsync, but I don’t know if there’s anything to be done about that. It’s the nature of the beast. 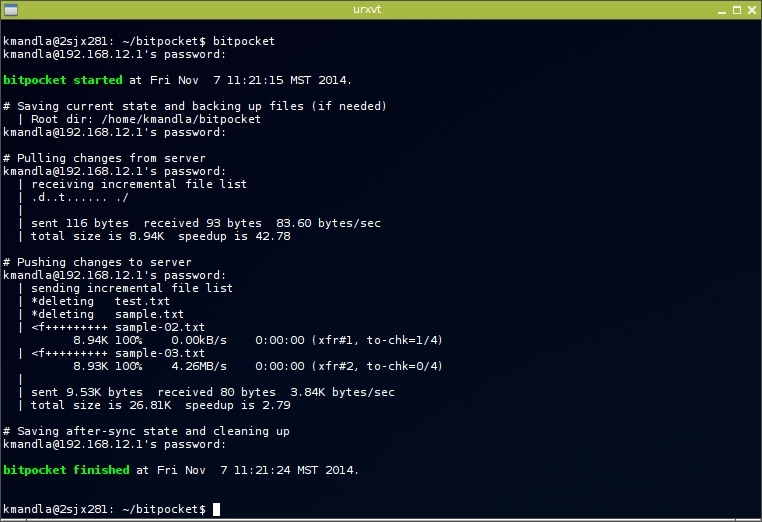 I thought perhaps working a little bit with bitpocket might give me some ideas, since bitpocket is intended as a do-it-yourself Dropbox-style network storage tool, built upon the mighty rsync. It did and it didn’t. bitpocket runs into much the same issue as I had, where I needed to supply a password four times — actually five — to get the proper access across the network and update the master folder on the central machine. I don’t hold that out as a fault of bitpocket though, since whatever setting or configuration I’m after to solve my own problem isn’t bitpocket’s responsibility. I shall pursue that independently. bitpocket itself is rather useful, and very easy to set up. Supply a proper folder and identity for your server machine, create a folder for a corresponding copy on the client, and just call bitpocket from that folder. bitpocket can check for updates, synchronize new files, delete old ones and generally handle everything as it should be done. bitpocket has some other features that are nifty, such as the ability to tell you what will be updated (in other words, what changes exist since the last sync) and delete protection, where it moves “deleted” files into a hidden folder, in case you make a mistake. If you already do fairly regular rsyncs against a master machine, or if you just want to streamline the process of keeping work folders up to date, I can see where bitpocket might improve upon a long chain of rsync commands. This entry was posted in Linux and tagged client, cloud, file, server, storage, sync on 2014/11/16 by K.Mandla. 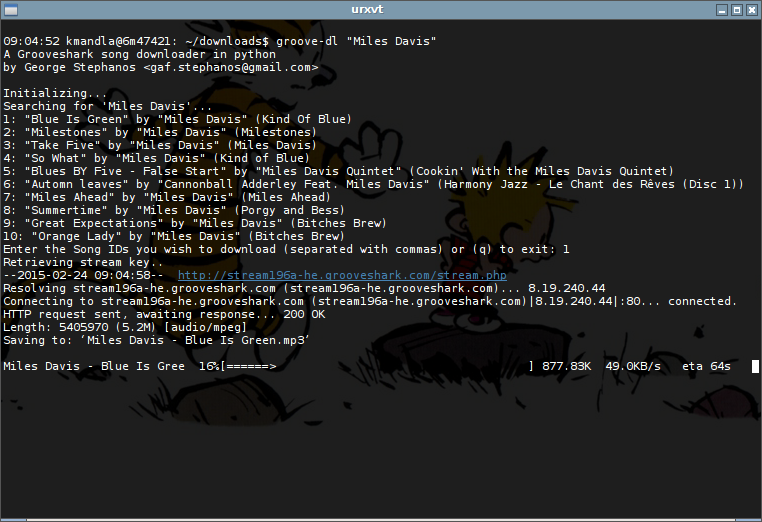 Unfortunately, this is all I have to show for shell.fm, which allows a console interface to Last.fm. It’s true, I don’t have an account with Last.fm. I have a vague idea what it’s about, but I’m afraid it’s not interesting to me. A lot of things aren’t, though. 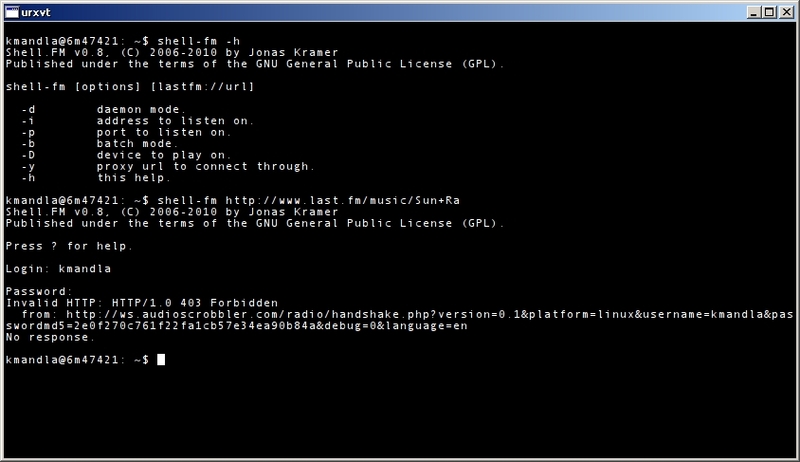 shell.fm is in AUR as shell-fm, and there is a shell-fm-git, but it looks like shell.fm hasn’t seen updates in quite a while, so there might be no tangible difference. 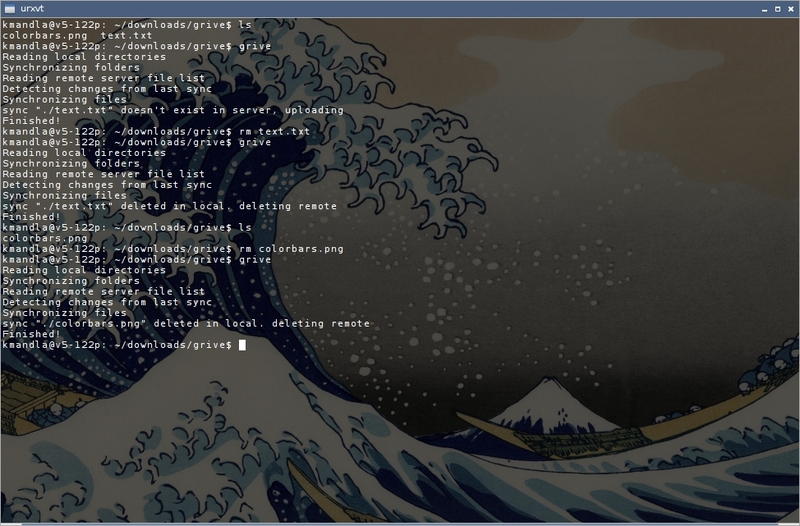 I only found shell-fm in Debian. This entry was posted in Linux and tagged audio, cloud, interface, music, streaming on 2014/04/23 by K.Mandla. 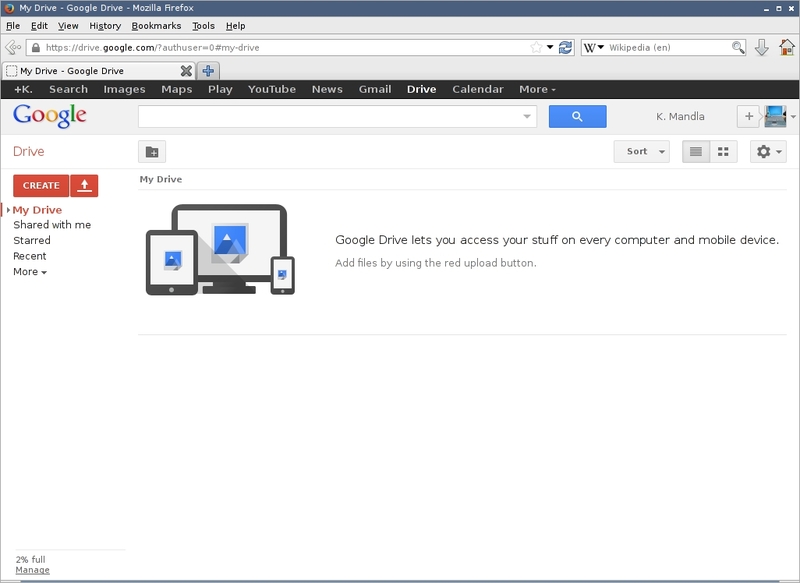 I’m not a Google Drive user; these days I am more than a little concerned about cloud storage. Always have been. 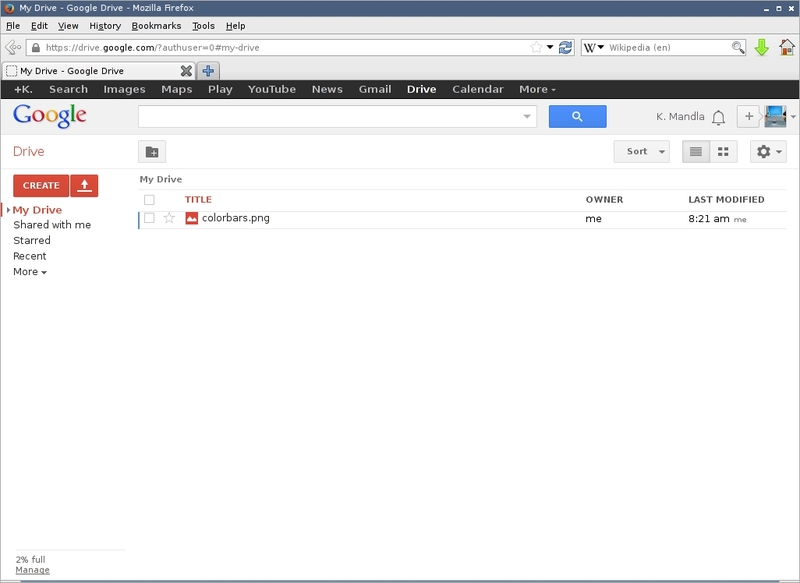 If you are though, there is an open-source, console-based tool for syncing with your Google Drive folder. grive does a decent job at keeping its promise. As I see it, grive considers your local folder to be the master, and makes changes to your Drive account as needed. If something is missing locally, it deletes it remotely. There may be ways to adjust that behavior, and I just didn’t look hard enough for them. 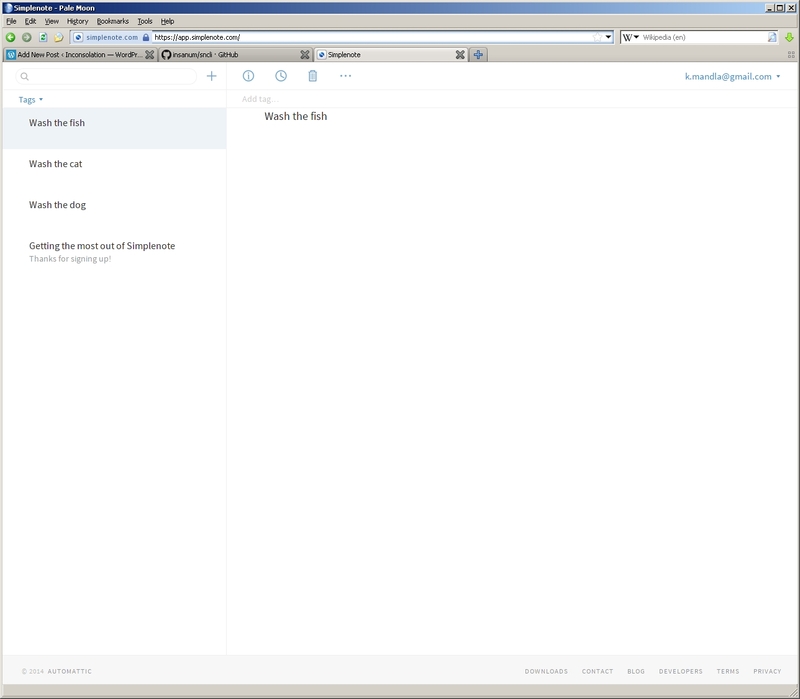 If the home page is to be believed, grive has a few shortcomings, in terms of what it can and will upload or download. 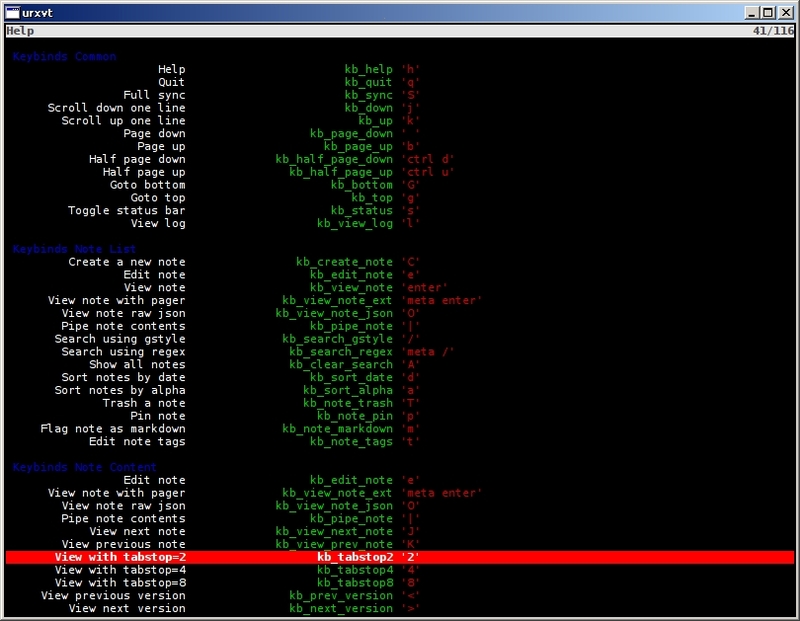 Dot-files are ignored, as are files containing slashes, because the escape sequence is odd to handle, according to the site. There are also some restrictions on files located in more than one place. I’m not fully grasping the issue; brush up on it before you rely on grive. You wouldn’t want to lose something. Other than that, grive does what it promises, cleanly and without too much hullabaloo. This entry was posted in Linux and tagged client, cloud, data, sync on 2013/08/13 by K.Mandla.